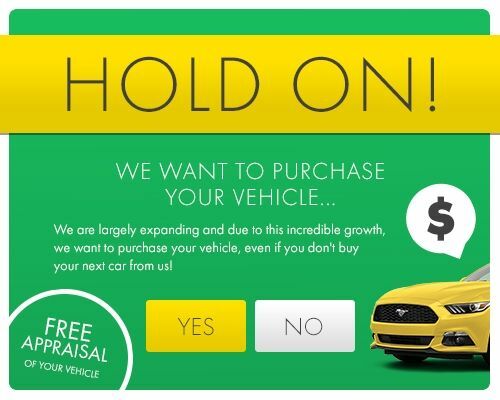 Looking for an Escape, Fiesta, or Mustang for your next vehicle? Anything Ford, HGreg.com has got one in store for you. Quality built power cars, with plenty of room for adventure! Come take a test drive and pick the one that you love most, at our Doral dealership, just a short drive down from Weston!